3 Bedroom Semi Detached House For Sale in Bury for £187,000. 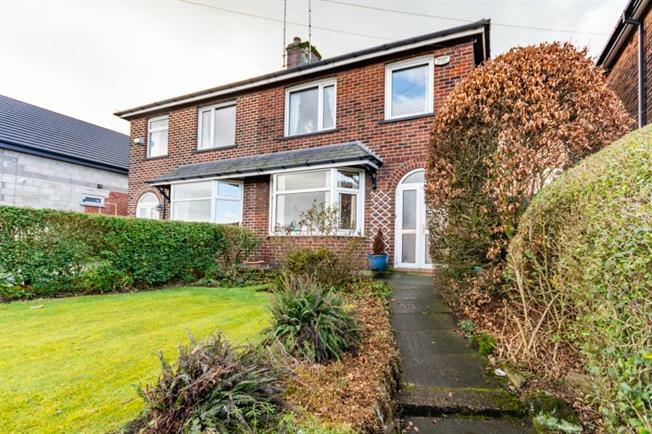 Excellent semi-detached property located in a highly sought after area and well placed for some excellent Primary schools and within easy reach of Bury Town Centre. The property briefly comprises of entrance hall, two spacious reception rooms, conservatory, separate kitchen, three well proportioned bedrooms and family bathroom. Externally the property offers well maintained gardens to the front and rear and is available with no onward chain. The property also benefits from gas central heating and double glazing throughout as well as open aspect views to the front and rear. Early viewing is essential.